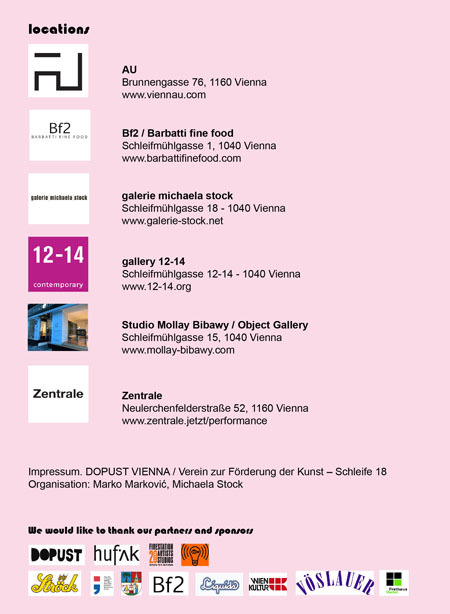 AU, Barbatti fine food, Galerie Michaela Stock, gallery 12-14, Studio Mollay Bibawy, Zentrale, public space / Freihausviertelfest. 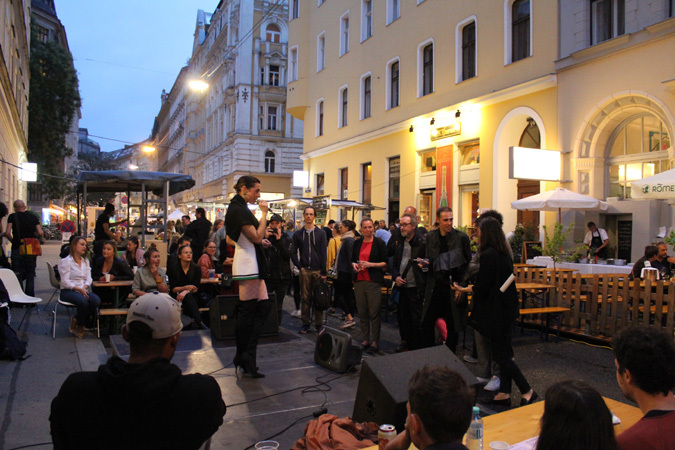 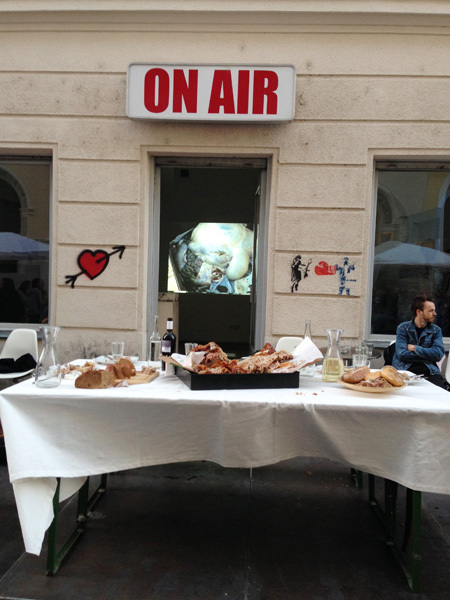 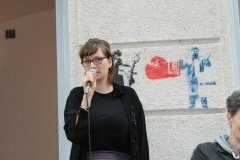 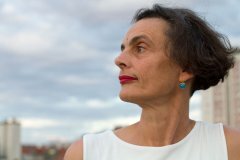 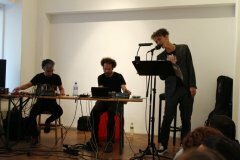 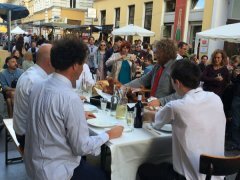 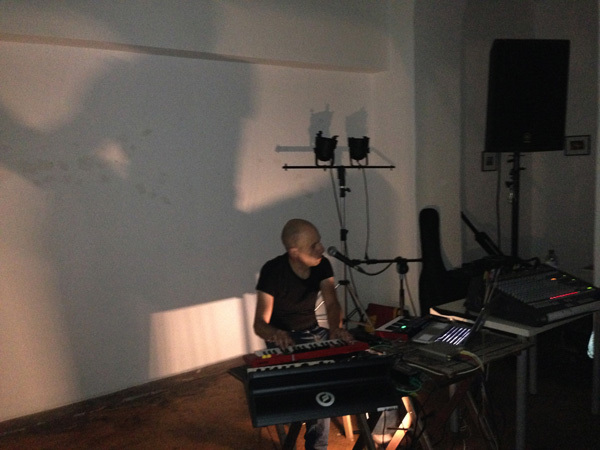 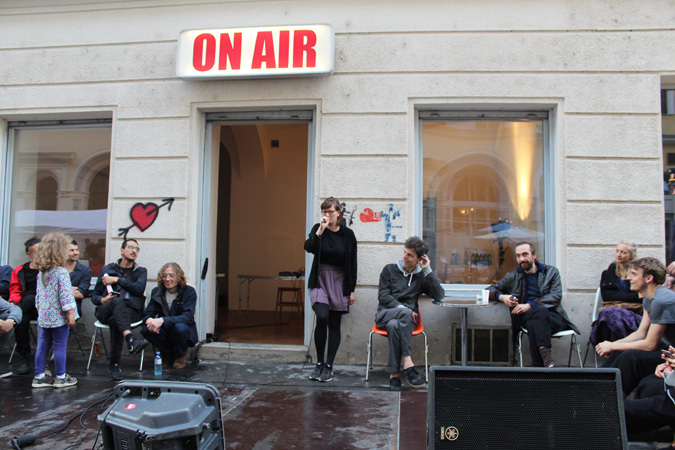 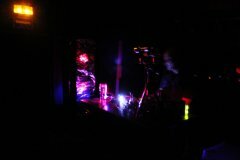 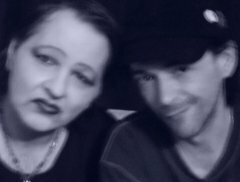 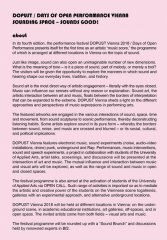 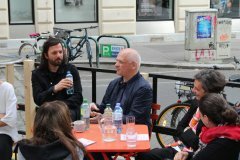 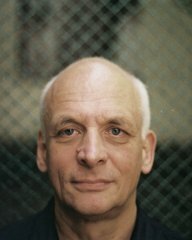 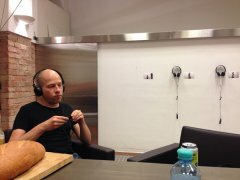 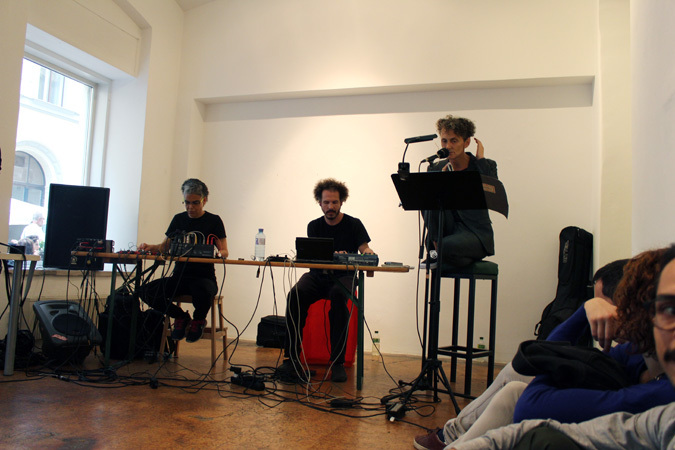 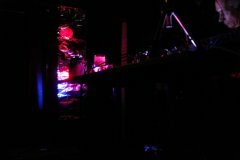 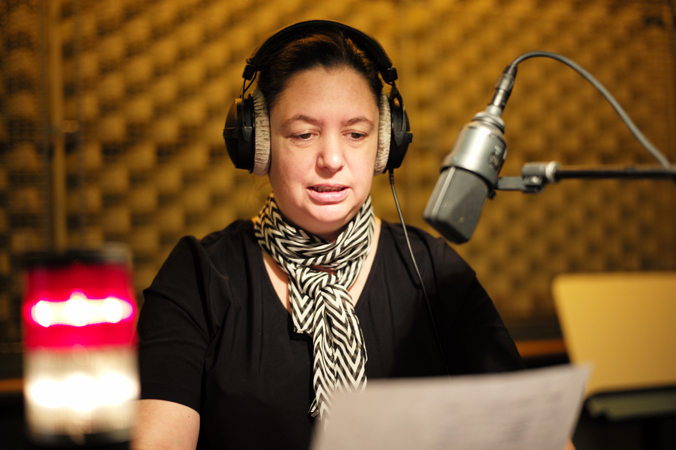 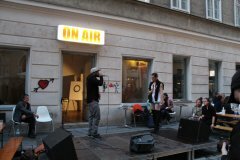 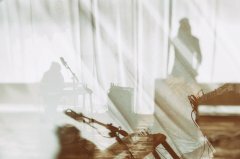 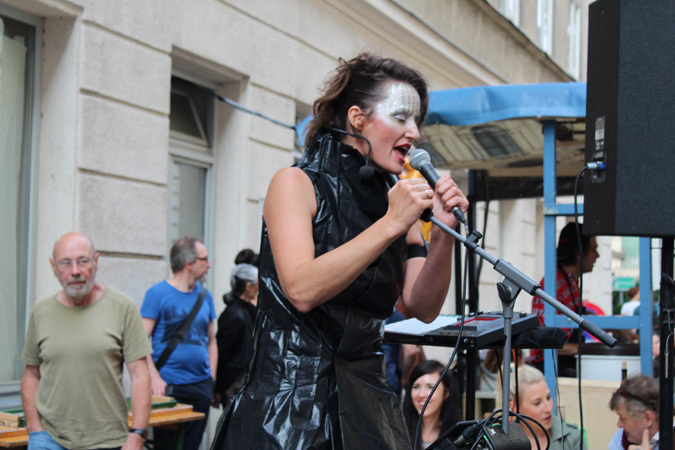 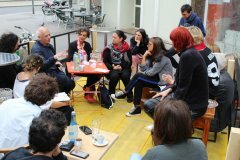 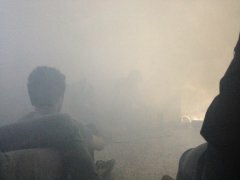 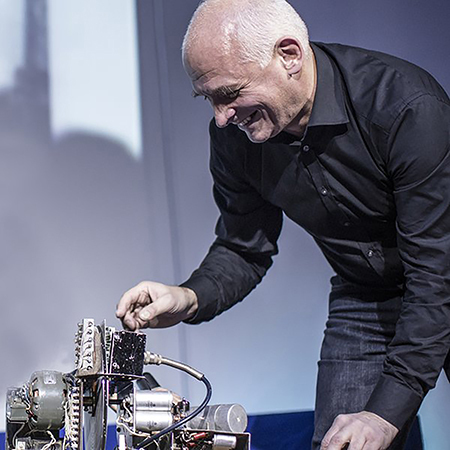 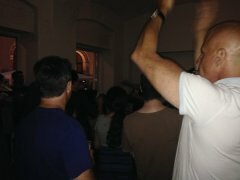 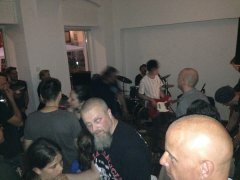 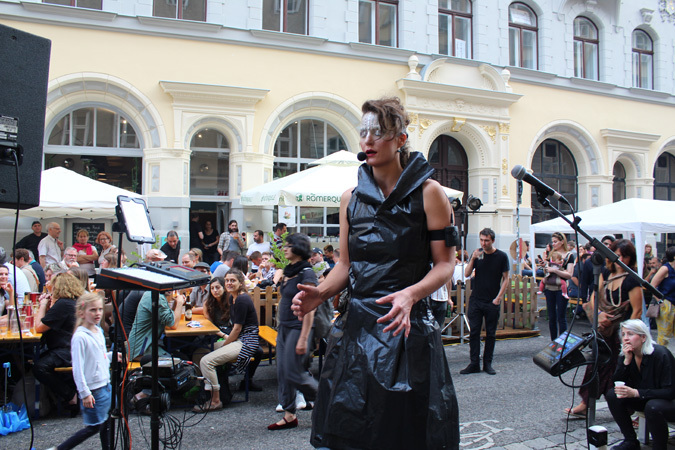 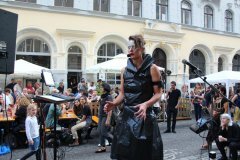 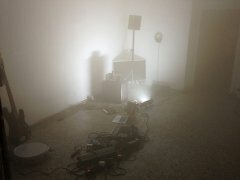 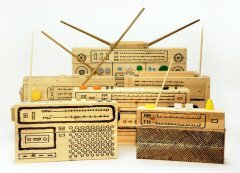 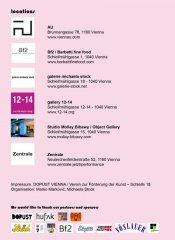 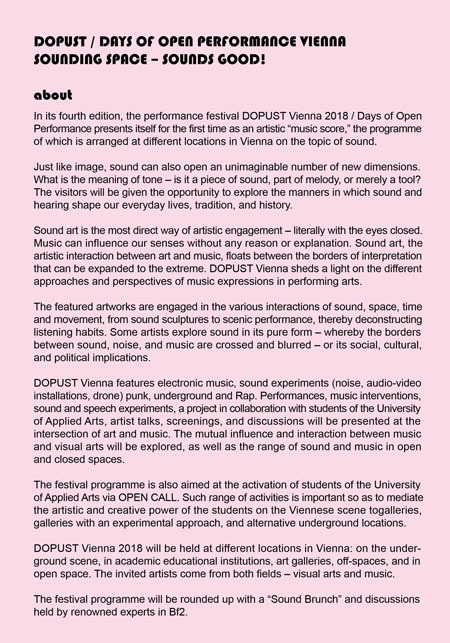 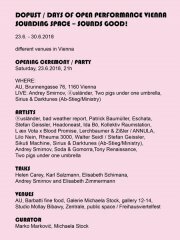 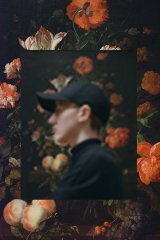 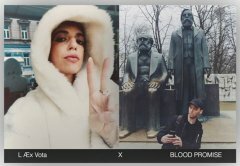 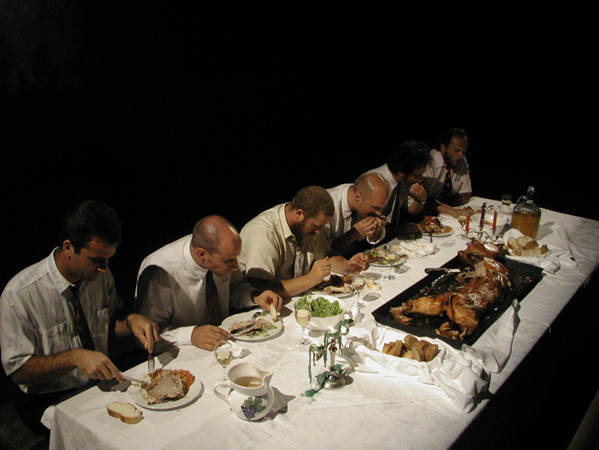 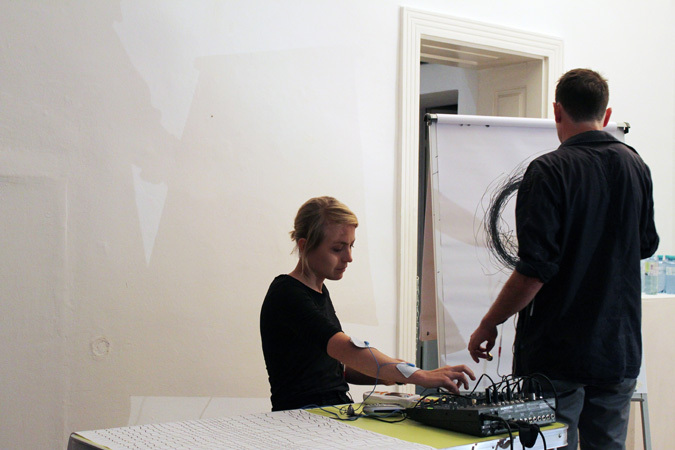 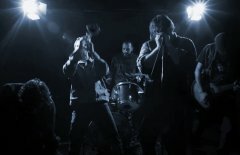 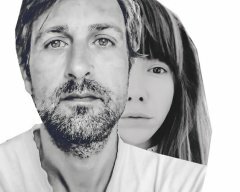 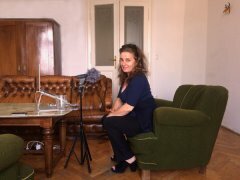 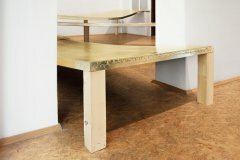 In its fourth edition, the performance festival DOPUST Vienna 2018 / Days of Open Performance presents itself for the first time as an artistic "music score" at different locations (underground scene, academic educational institutions, art galleries, off-spaces and in open space) in Vienna on the topic of sound. 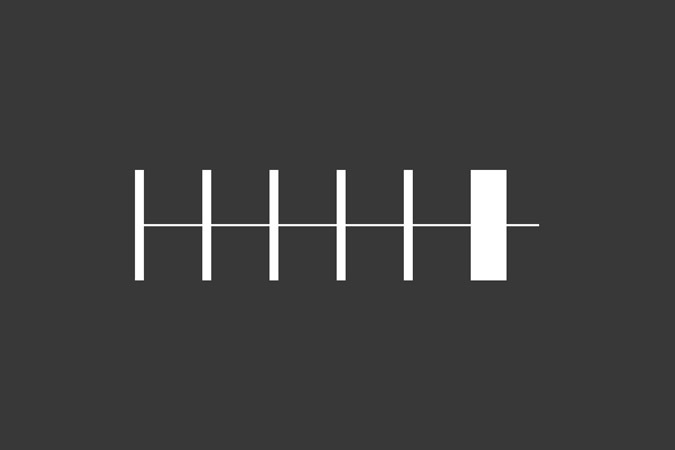 What is the meaning of tone – is it a piece of sound, part of melody, or merely a tool? 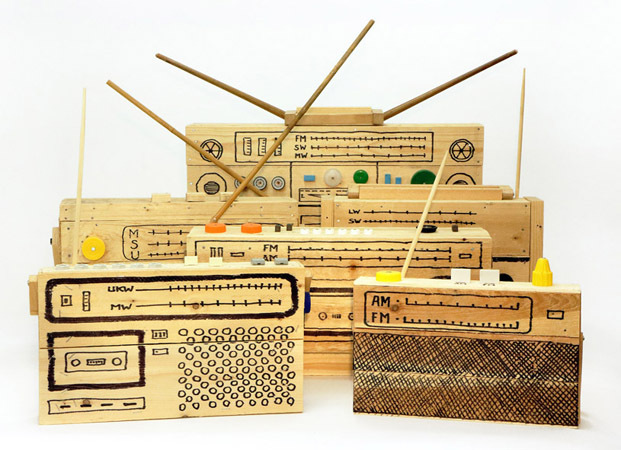 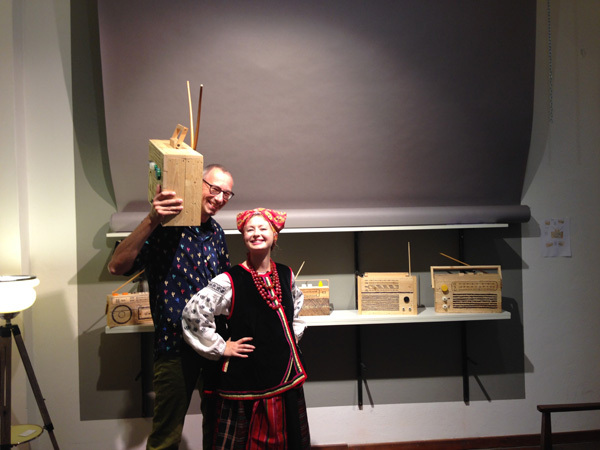 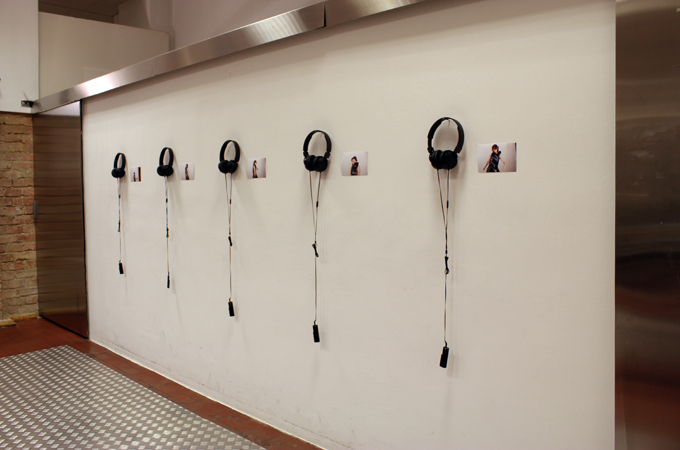 The featured artworks are engaged in the various interactions of sound, space, time and movement, from sound sculptures to scenic performance, thereby deconstructing the listening habits. 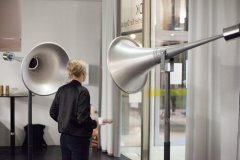 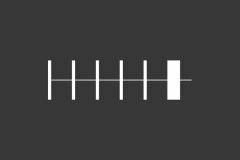 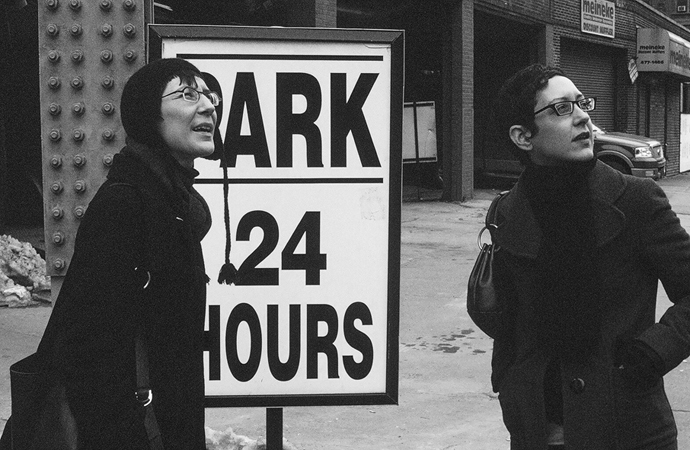 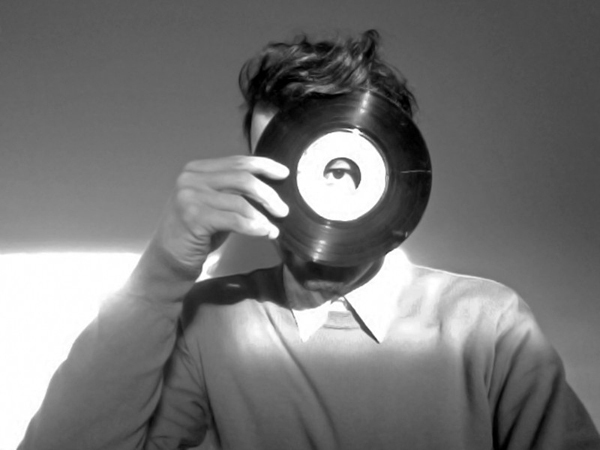 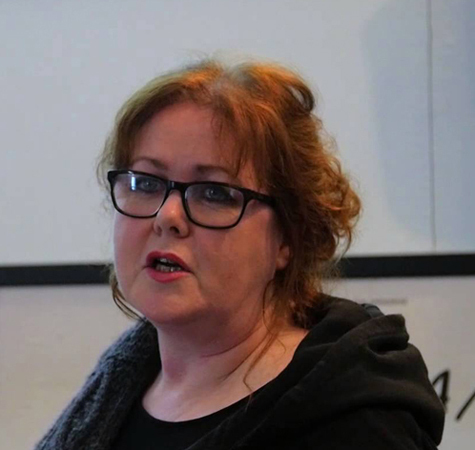 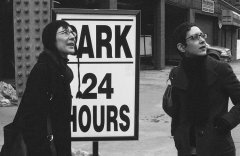 Some artists explore sound in its pure form – whereby the borders between sound, noise, and music are crossed and blurred – or its social, cultural, and political implications. 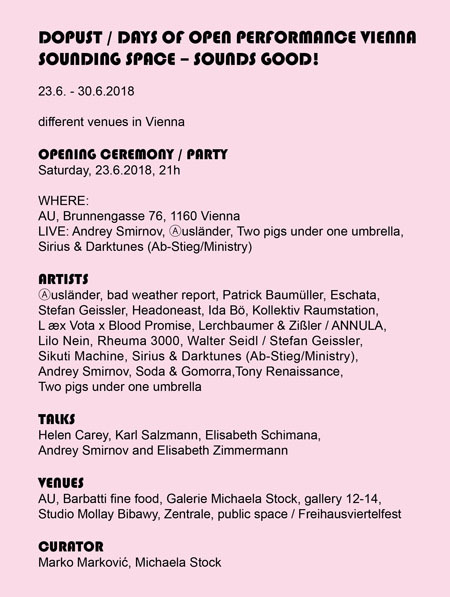 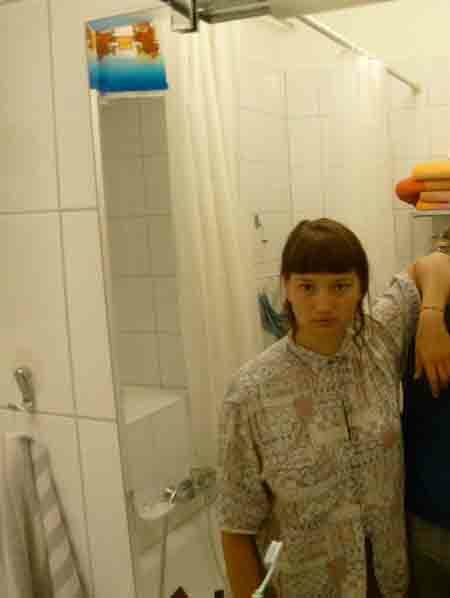 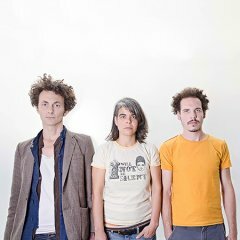 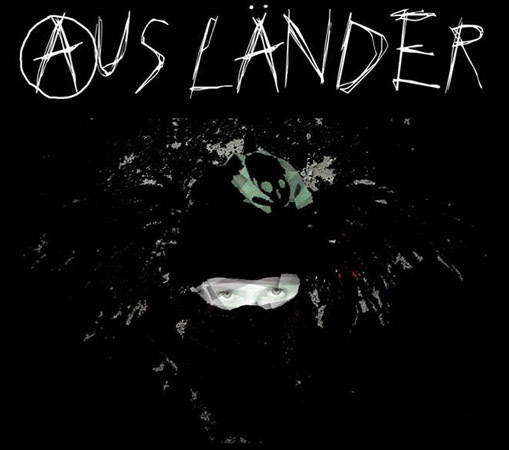 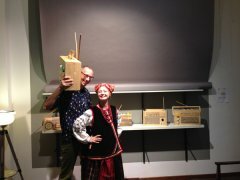 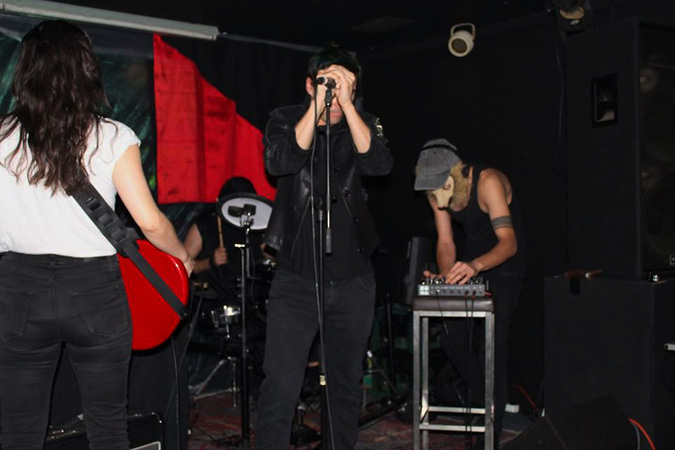 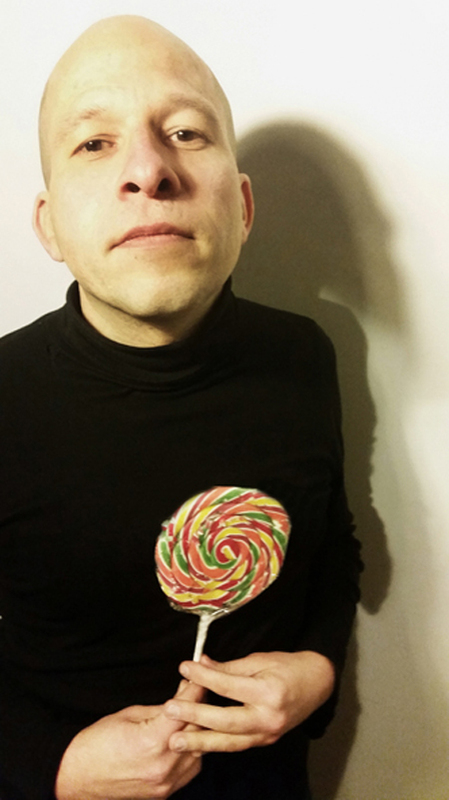 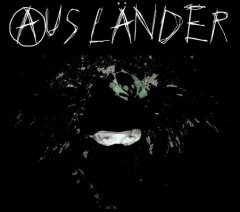 The opening ceremony will be held at AU and "bad weather report" will perform in Zentrale on Thursday evening. 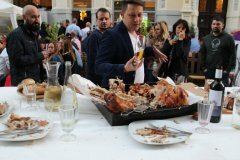 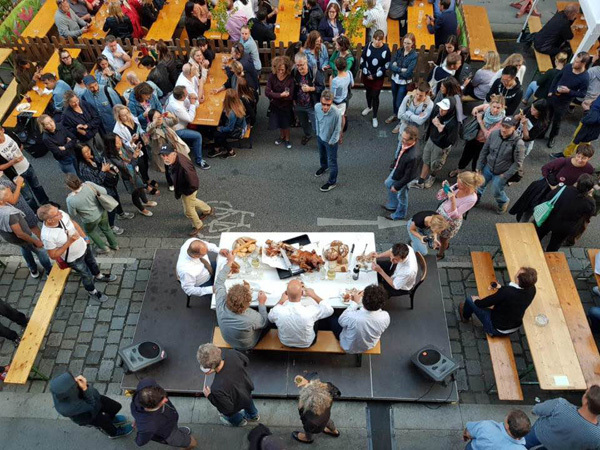 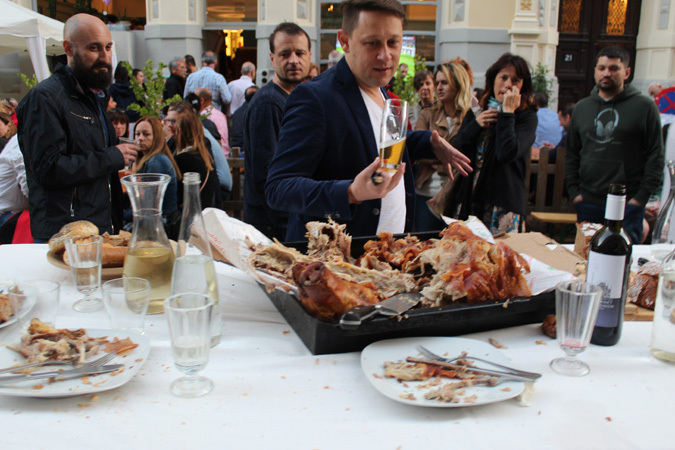 The synergies will especially come to the fore during the Freihausviertel Festival in Wieden District (28-30 June). 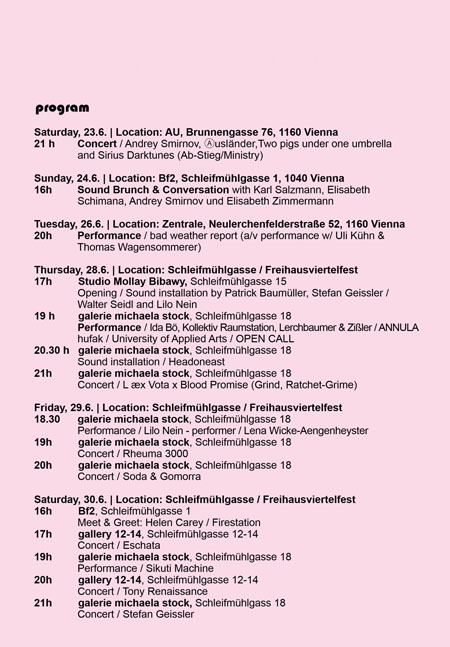 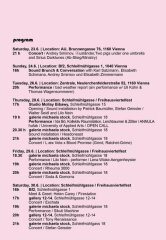 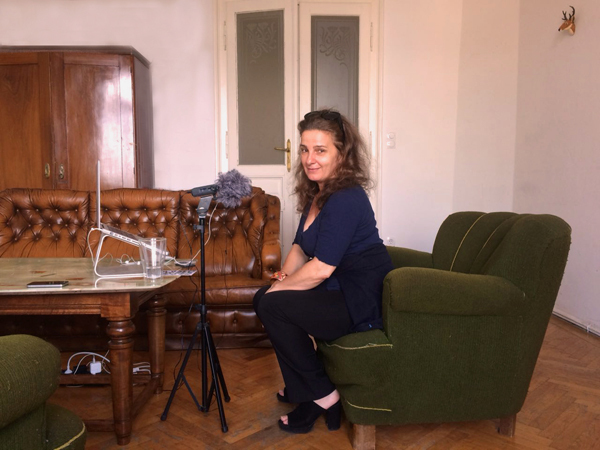 Two stages for scenic and music performances will be set up in Schleifmühlgasse (galerie michaela stock, gallery 12-14) and divergent sound installations can be explored in Studio Mollay Bibawy.